The Internet is full of various shopping engines and marketplaces where you can find lots of new customers and significantly increase sales. But there is one obstacle on your way onward new sales channels – it is necessary to create a comprehensive product feed. Although it is possible to master new platforms manually, we don’t recommend to choose this approach, since it is time-consuming. Instead, you can utilize the Mirasvit Advanced Product Feeds Magento extension which is available for both 1.x and 2.x. The module is fast and flexible, supports Google Analytics integration (so you can freely measure your campaign results), and provides 50 ready-made configurations. Below, we describe how this tool works. History (all you product feeds). Please note that the Mirasvit Advanced Product Feeds Magento 2 module offers almost unlimited capabilities when it comes to product export. The extension supports all export formats required by the most popular marketplaces and shopping engines. Besides, it can easily handle large volumes of data, so even a feed with 100,000 products won’t become an obstacle for the extension. 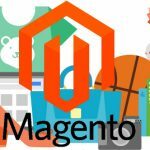 As a Magento 2 owner, you will be able to export all product attributes and create a feed with different prices. Furthermore, Mirasvit Advanced Product Feeds for Magento 2 and 1 supports category mapping and dynamic attributes to make your routine job even more seamless. Moreover, due to Product and Performance Filters (Base Product and Extended Filters), you can create a new feed on the basis of product characteristics and key performance indicators. Do you imagine how tedious is the manual creation of a product feed based on conversion rate or number of orders? With Advanced Product Feeds, you will never face this inconvenience. Note that you can create and use your own filters. Easy configuration process. It is absolutely true. Just check the extension demo before purchasing it: even the most inexperienced user will generate a comprehensive product feed at the first attempt. Flexible filters. The extension offers exceptional flexibility when it comes to filters. The demo fully illustrates this feature. 50 predefined configurations. The availability of ready-made templates dramatically improves user experience and simplifies the creation of product feeds. You can easily export, edit, or remove each template. 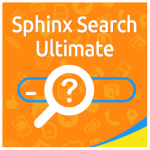 And due to search boxes above each column, the extension lets you rapidly find what you’ve been looking for. Support for all shopping comparison engines. With Mirasvit Advanced Product Feeds for Magento 2 and 1, you can upload your feed nearly everywhere, while some Product Feed Magento extensions work with Google Shopping only. High speed. Every feed is generated rapidly, so you don’t have to spend a lot of time to represent your ecommerce business on new platforms. Advanced reports. Due to advanced reporting features, the module enables you to measure every feed performance results without any need to rely on third parties. Correct product descriptions. The Mirasvit Advanced Product Feeds extension lets you select the right descriptions for your products, so your customers will get only proper information. Price and taxes settings. The extension fully supports price and tax customizations for all feeds. Images. There are all necessary image options. Attributes patterns. With various attribute patterns, you can customize your feeds even more. Now, let’s describe each core feature of the Mirasvit Advanced Product Feeds Magento extension. 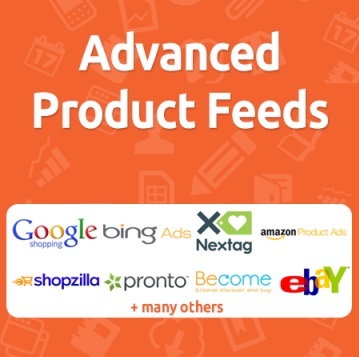 The creators of Advanced Product Feeds claim that you can generate your first feed in just two clicks and it is absolutely true, but only if you use predefined templates that have preconfigured options required by shopping engines. Templates can be utilized immediately after you’ve installed the extension, so it is the fastest way to get what you want. You can find other templates in the extension backend. The extension lets you export product data to feed in any format. To achieve this goal, you can streamline the library of patterns. Besides, there is an opportunity to customize the existing feeds. Note that the module utilizes pattern principle, so you can freely use codes of attributes, links to parent products, formatters, base PHP functions, or calculations to make your product feed more advanced and visible on shopping platforms. As for advanced customization, they are available via various patterns. The most frequently used ones show particular product values and are related to parent, grouped, and bundle products. With their help, you can easily return the value of a parent product or export simple products with the ‘Not Visible Individually’ attribute (a link to the parent product is used instead of an individual link to each product in this situation). Besides, it is also possible to bind all child product values within one string. Note that this approach can be implemented in case of grouped and bundle products only. Furthermore, you may use attributes to return the name of the most nested category for a product assigned to several categories at different levels. In case of the same level assignment, Advanced Product Feeds selects a category with the lowest product position. In addition to the mentioned above examples, we should also add that patterns can be used for leveraging calculations. The most obvious example is related to price coefficients. Thus, you can easily increase the price of your products in the feed by multiplying it on any coefficient. Another use case is associated with shipping: the Mirasvit Advanced Product Feeds extension lets you set up free delivery for products with any product price. Besides, you can manage the quantity of products in stock, return daily propositions, as well as set prices for groups of products. Mirasvit Advanced Product Feeds for Magento 2 and 1 offers a lot of flexible filter settings, so you can effortlessly customize all your product feed according to the requirements of both external platforms and your business. As mentioned above, there are two filter types available with the extension: Product Filters (Base Product Filter) and Performance Filters (Extended Filter). Base Product Filter allows you to filter products by such parameters as price, parent category, SKU, and other attributes. Besides, it can be used to hide not-in-stock products and hide products without images. This filter provides more advanced filtering options. It provides you with the ability to create product feeds on the basis of Clicks, Conversion Rate, Orders, Revenue, and other performance parameters. Find out products with low Conversion Rate for the last several weeks (it should be less than 1%). As a result, you will know which low-conversion goods are available on your ecommerce storefront. Then, you can try to boost their sales with the help of shopping engines or different marketing tactics. Find out goods with the high number of Clicks, for instance, more than 50 within the last week. Then, you can sell them as popular products, drawing customers attention even more. The same is about products with a high number of Orders. Discover products with low revenue, for instance, less than $100 within the last month, and drive more sales for them. There are also lots of additional features available with Mirasvit Advanced Product Feeds for Magento 2 and 1. The extension is capable of creating broad reports, can be connected to Google Analytics, supports automation via scheduling, offers email notifications, and more. Mirasvit Advanced Product Feeds offers a reliable reporting system that helps you monitor the performance of each feed. 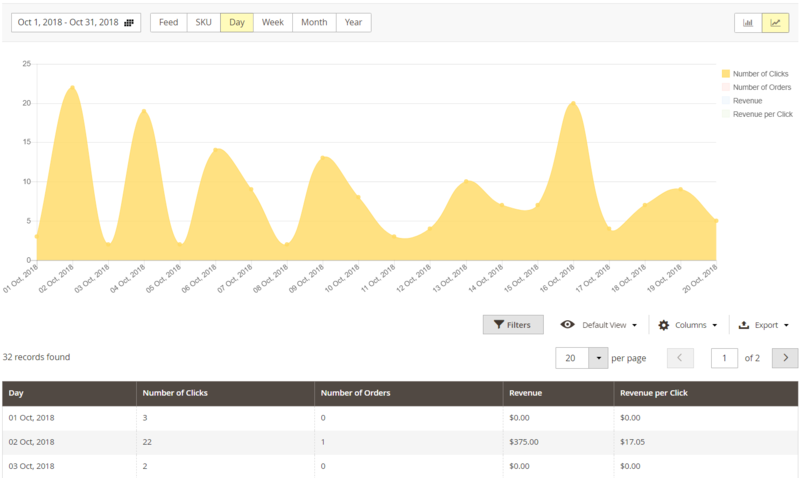 Controlling how many clicks and orders each particular product received for a reporting period has never been so easy. Just choose Extended Filter and get all precious data. Due to the integration with Google Analytics (available for each feed), you can receive reports in your Google Analytics account. It is only necessary to set desired UTM parameters, and everything will be displayed in your GA reports. 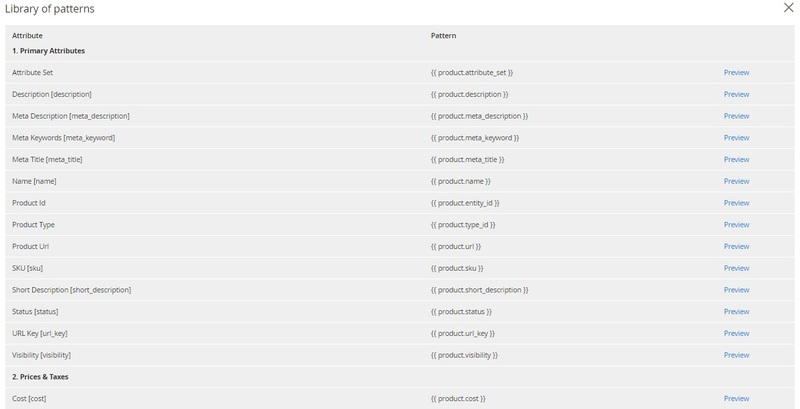 With the Mirasvit Advanced Product Feeds Magento extension, it is possible to create schedules for each data feed. You only have to specify which feeds should be generated and when. Scheduling can easily become your number one time saver. Furthermore, you can combine scheduling with FTP/SFTP/SSH delivery to make export fully automated. It is only necessary to determine FTP details (note that you may find out this information at a marketplace support center). If you need to archive each product feed, you can enable the appropriate option. As a result, the extension will duplicate each new feed with its .zip copy. The notification system of Mirasvit Advanced Product Feeds can inform you about generation and delivery statuses of every feed. You can get emails after both successful and failed generation and delivery. With Dynamic Attributes, you can use your own conditions for defining or changing the exported value. As for Dynamic Variables, they let you add PHP code for creating or formatting each exported value. As you can see, Mirasvit Advanced Product Feeds for Magento 2 and 1 is a robust tool that will help you save lots of time while you expand your business influence on various ecommerce platforms and shopping engines. Since the extension offers tons of customizations, it can be fine-tuned according to the requirements of every platform. If you don’t want to spend much time on customizations, Mirasvit lets you use predefined templates created with the major market players in mind. All these aspects make the Mirasvit Advanced Product Feeds extension suitable for all types of ecommerce merchants and Magento storefronts.